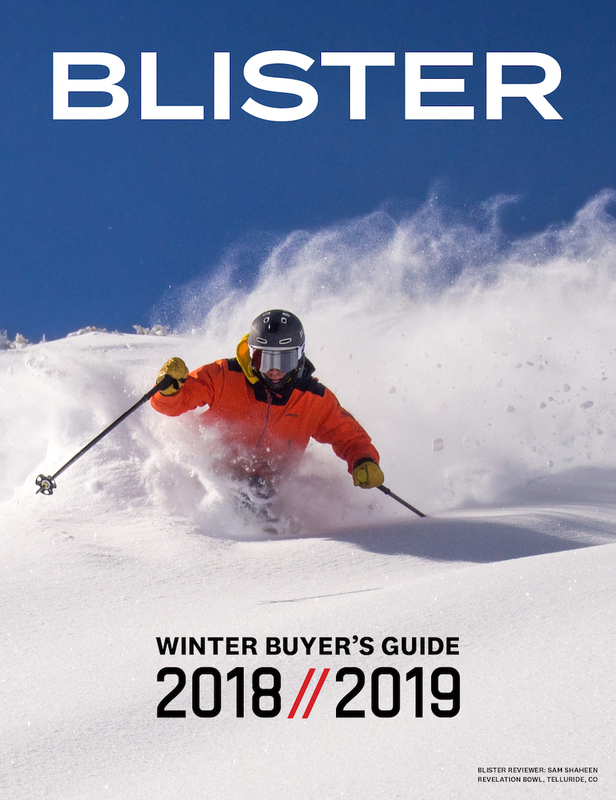 Blister editors Jonathan Ellsworth, Luke Koppa, and Sam Shaheen talk about the making of our 18/19 Blister Winter Buyer’s Guide, the current state of Buyer’s Guides in general, some of the “Best Of” award winners, and our Product of the Year. And if you have any comments or questions about the Guide that you’d like to see us address on a future GEAR:30 episode, feel free to email us or leave a question in the comments section below. on the snow yielded maybe a handful of playful powder days with any sort of decent visibility. Lots of sucker days resulting in excess ski damage so as things progressed the waist size kept dropping. 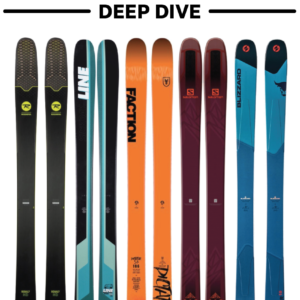 At the end of the season my surviving quiver was a pair of JSkis MasterBlasters and a pair Head Titans. Kers system in the Titan tail is nutty fun to load up and release early. 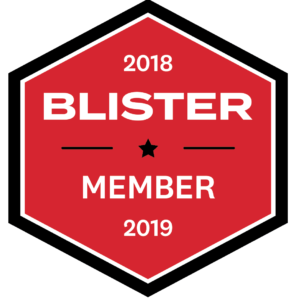 Blister recommended………. no surprise then that I’ve these two skis to be exceptional. 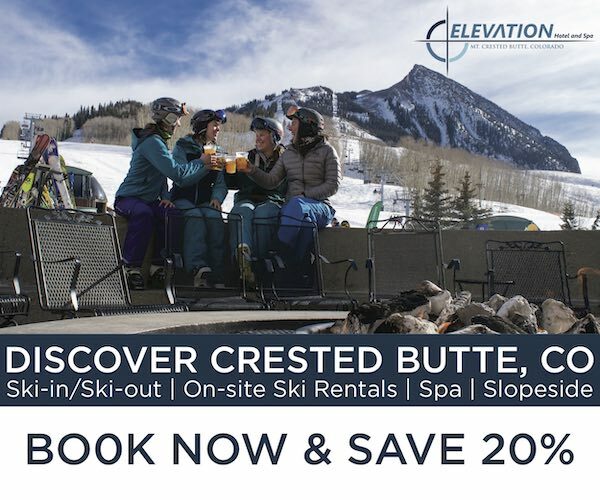 Looking for touring boots this season. After listening to the podcast, seems like I’ll need to try on the technica zero G tour. Are the shells cookable? Any thoughts on the salomon S/lab MTN? Looks like the only change for 18/19 is that now you can cook the shells. Everything else is the same? 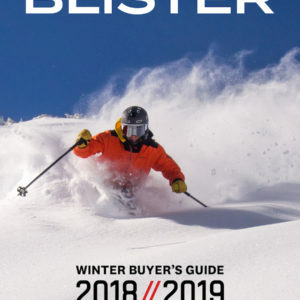 Quick question on the Buyers Guide. The Prior Flute is listed as being right around 1500 grams and it says it isn’t quite as damp as the Pandora 104. It also makes reference that more weight could be dropped with the XTC carbon layup. Prior lists the XTC layup as being pretty much exactly 1500 grams in a 163 and the Glass Layup as being 1750ish. Is it possible that the ETC was the layup used for the testing? I’m wondering how it would compare in term of being ‘damp’ and variable snow in the Glass Layup. Is part 2 still in the works or am I missing it somewhere on the website ?